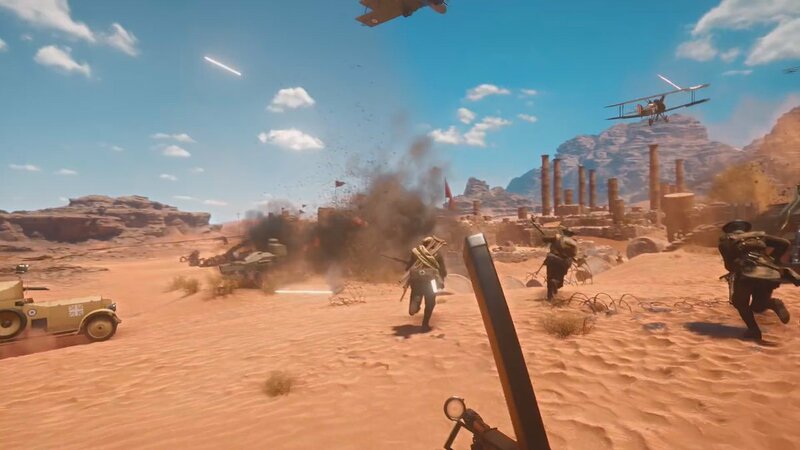 The Battlefield 1 beta has been going since August 30th, and the questions going around are wondering if it will be a good game or if it will be like the last DICE game (Star Wars Battlefront) and be tremendously disappointing. Firstly let me just say that I won’t be judging it based off of any glitches that I came across (of which there were many) due to the fact that it is still in beta, so glitches are expected. 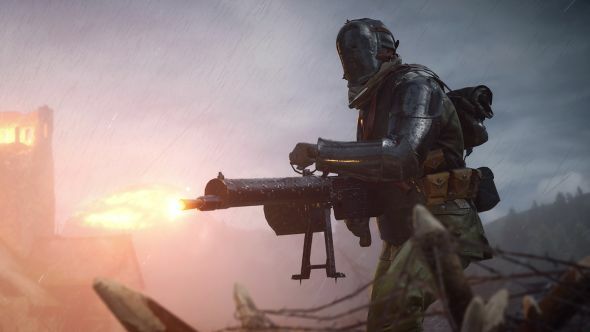 Right out of the gate it does not feel like it is a realistic WWI shooter in any way shape or form, as only class has a bolt action rifle and there is next to no trench warfare (at least on the one level available for the beta). 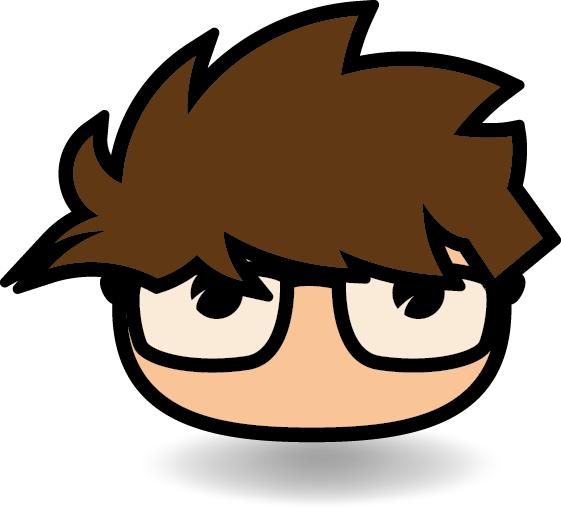 There are four different main classes to choose from that have different weapons and gear. These classes are Assault, Medic, Support, Scout, and there is an assortment of mini classes for the vehicle/horse crews. These classes feel well balanced, and the main classes are also customizable, that way you can choose which weapons and gadgets you want to bring with you. As far as the level design goes I can’t say much as there was only one level in the beta. They seemed to try to mix both close and long range combat into a small desert city. It works in such a way that no matter where you are you never quite feel safe, as at any moment you could be sniped or blown to pieces by the massively overpowered light tank (needs to be nerfed). This suspense keeps the game moving quickly and feel too short despite the fact that the rounds are all 20 minutes long. The conquest game mode has different flags spread out around the map that you need to capture and hold as long as possible, this game mode has a massive battle of 64 players, and it definitely feels like an all out war. The more that I played Battlefield 1 the more that it reminded me of Star Wars Battlefront 2, which in my opinion is one of the best games ever. There are some things that DICE needs to avoid in order to not screw it up, the main thing being level variety. 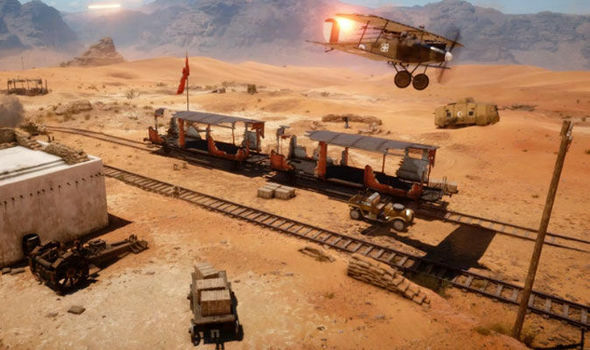 A large amount of levels alone will help Battlefield 1 to last longer and still be enjoyable. In my opinion that was the largest downfall from the Battlefront game DICE made last year, was that there were only like four different maps for each of the different game modes (with a lot of overlap) and another issue was that while there were many game modes only one or two were actually fun to play. If they can get around these issues Battlefield 1 will be a good game. All in all trying to guess on what the full game will be like is a bit of a hit and miss, myself I will be buying it, at the very least to let you guys know how it turns out.